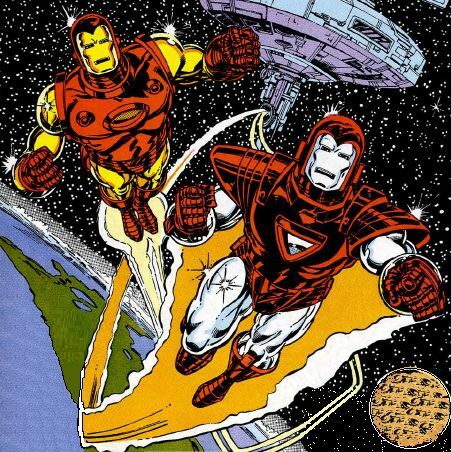 Ironmanarmor.com- The information superhighway for Iron Man like technology. 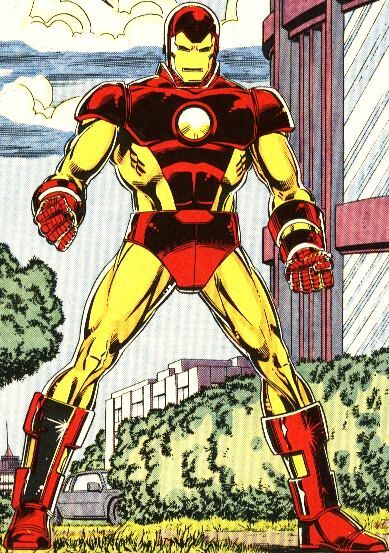 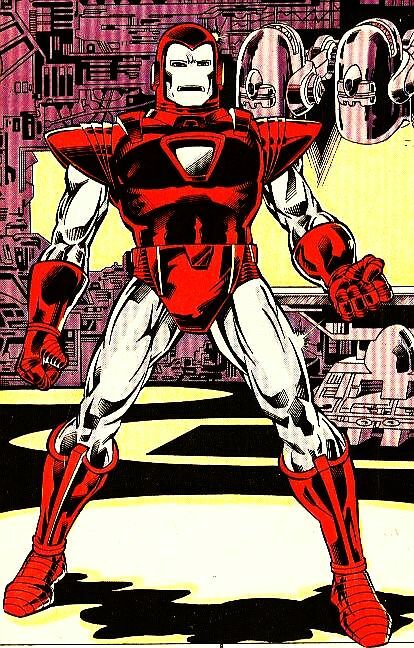 Here is the Model IX, Mark I or the Neo-Classic armor as seen in Iron Man # 231. 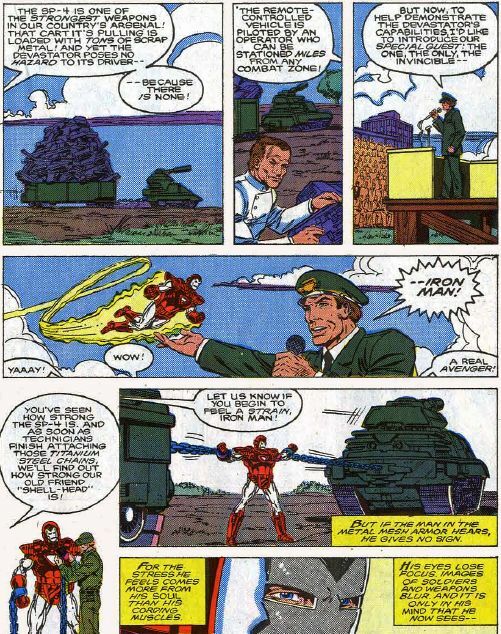 During the Armor Wars, I fought the Captain, Steve Rogers. 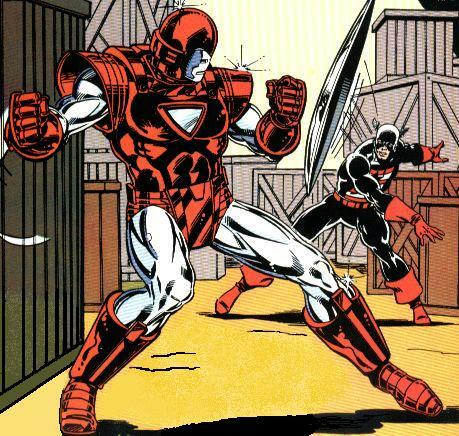 Here is the Model VII, Mark I armor, better known as the Silver Centurion Armor as seen in Iron Man #200. 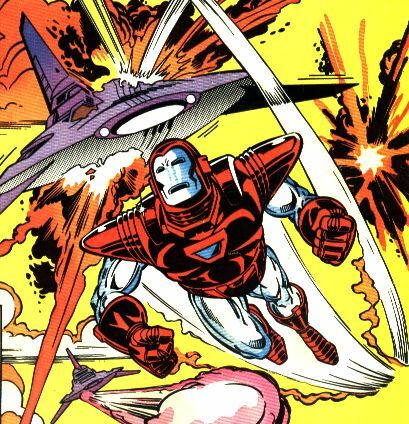 I also fought A.I.M. 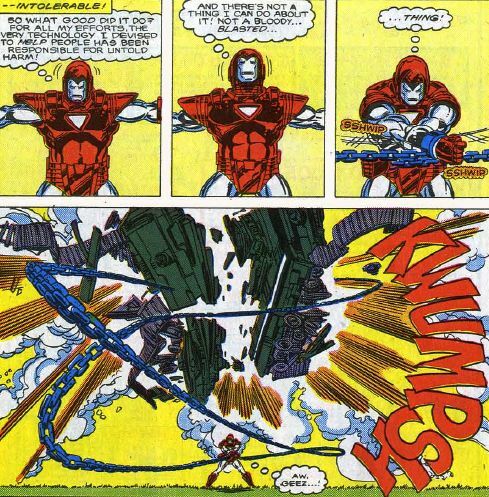 (Advanced Idea Mechanics documented in IM #201. 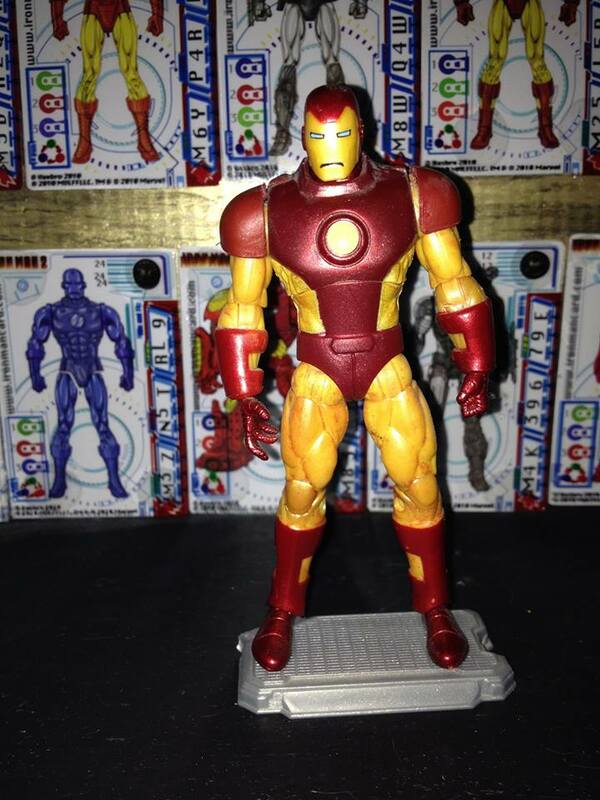 Here is the Model IX, Mark III with further modified gauntlets and boot jets and no external side pods. 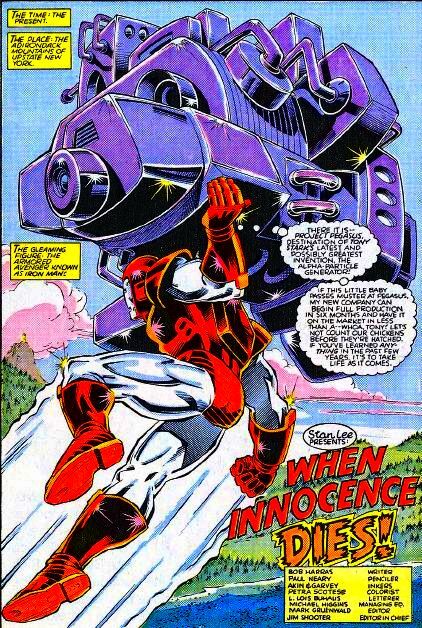 Silver Centurion taking on a laser blast at point blank range in space in IM #215. 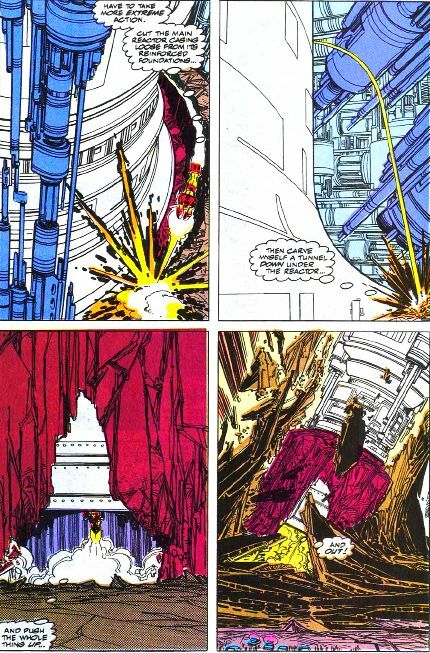 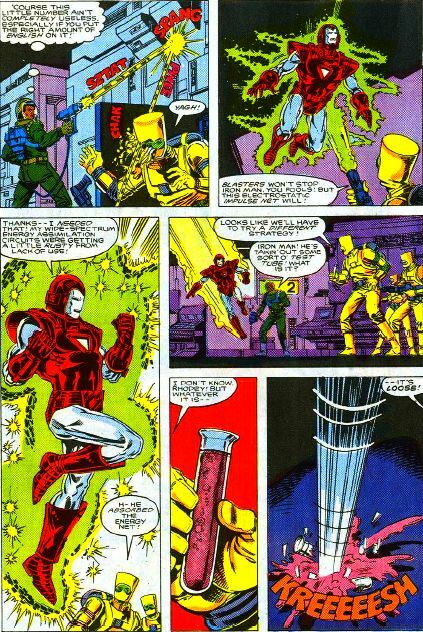 Next, Iron Man shows his new wide-spectrum energy assimilation circuits and various powers . 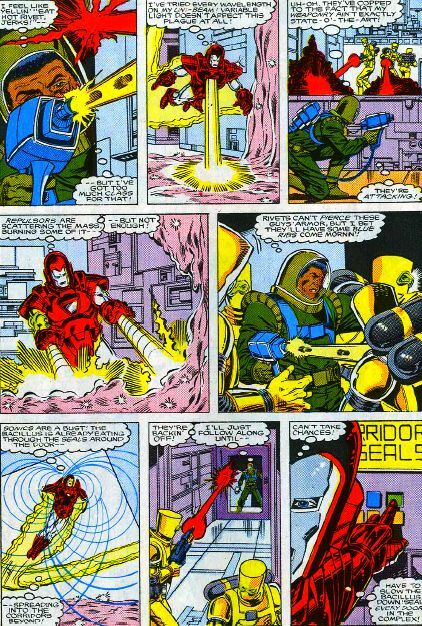 Finally, Iron Man saves Rhodey in the old suit from the reentry heat. 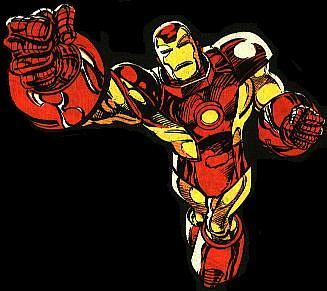 With the Silver Centurion Armor, without thinking I demolish two tanks in IM #225. 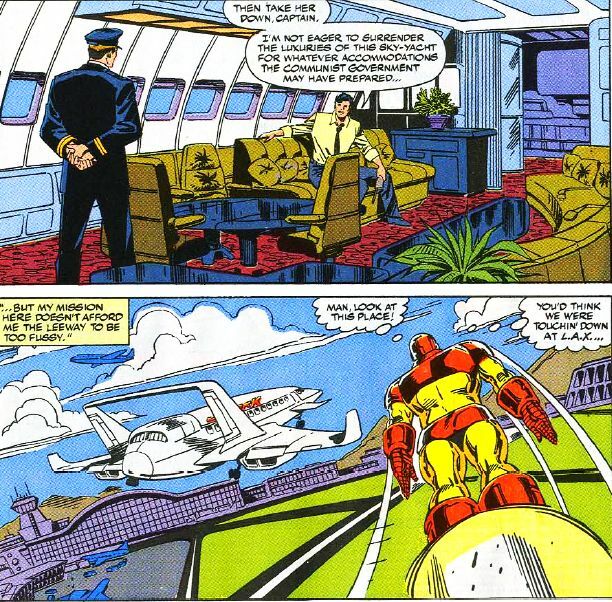 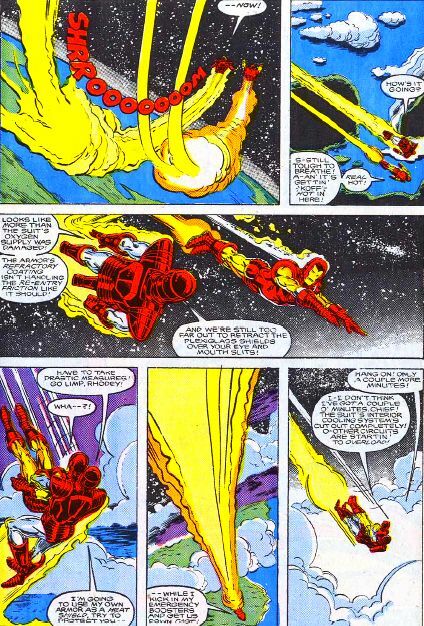 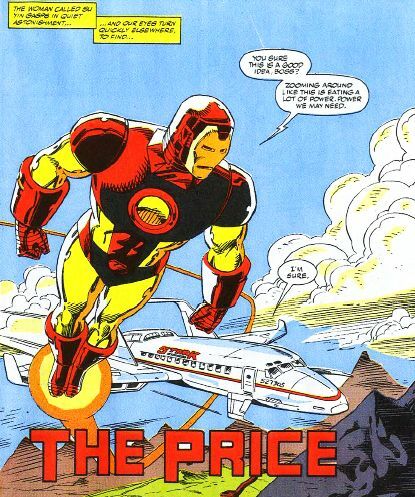 The Stark Jet in Iron Man 1 #270. 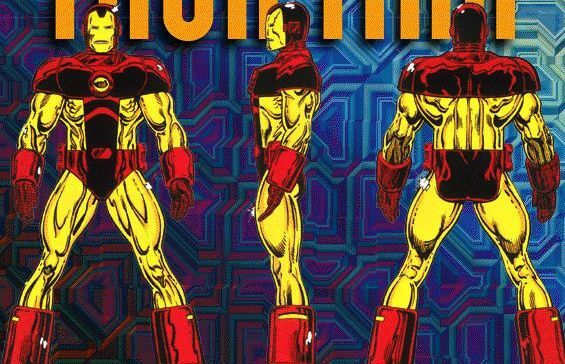 The Electromesh body suit and realistic skin covering in Iron Man #269. 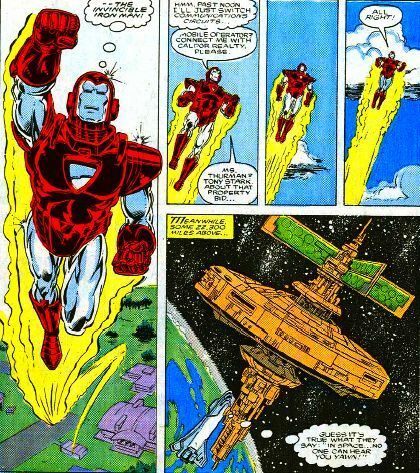 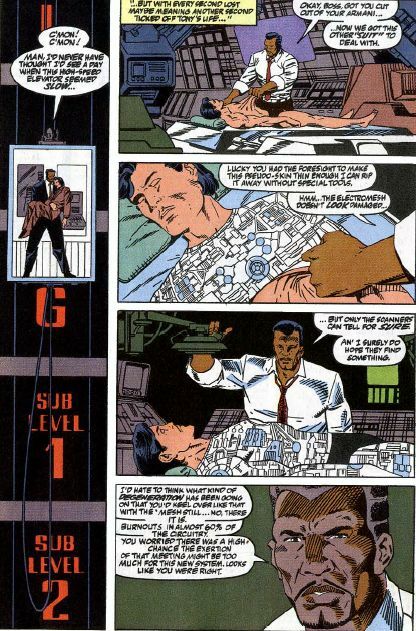 The first Neuromimetic Telepresence Armor in Iron Man #272. 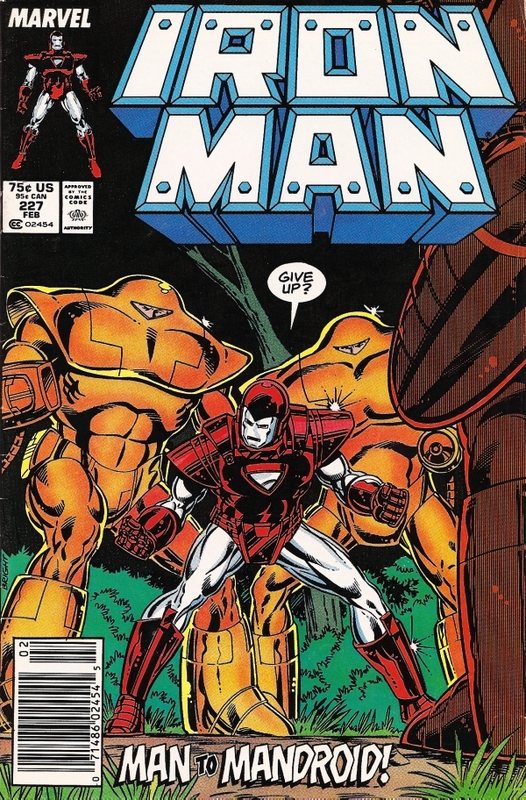 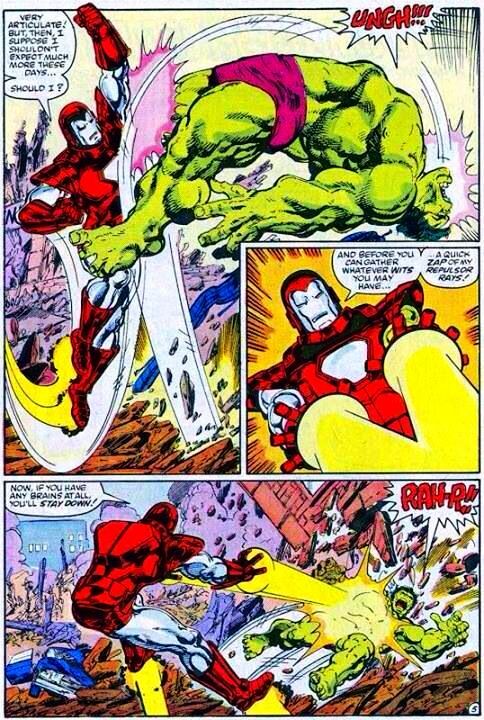 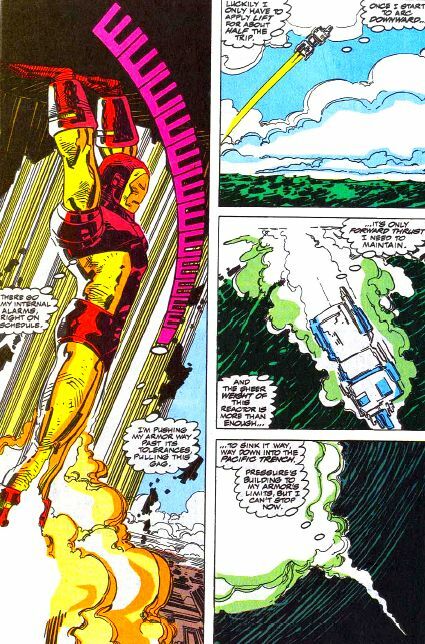 The Neo-Classic Armor lifts a Nuclear Reactor in Iron Man #259. 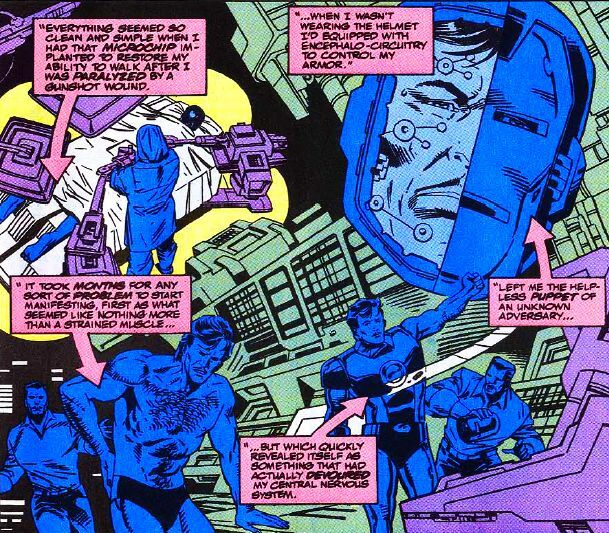 The encephalo circuitry created to control the Neo-Classic armor as seen in Iron Man #270. 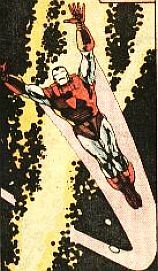 The Silver Centurion armor caries a new Tony Stark invention, an alpha-particle generator with one arm. 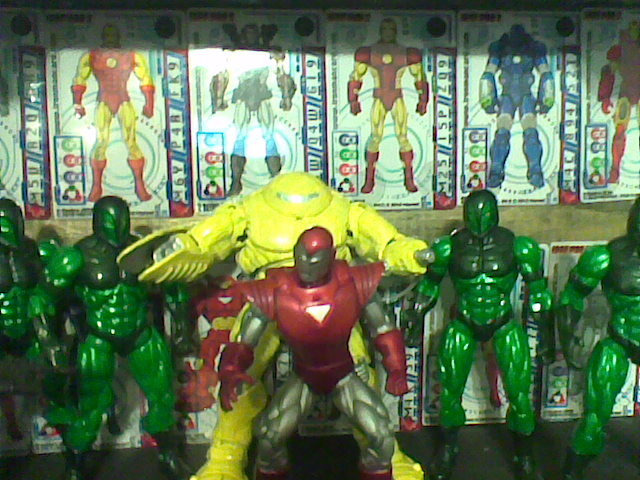 Here is the Model IX, Mark II with new neck/chest piece and new gauntlets and boot jets.